Stream anime episodes online for free, Watch One piece Episode 137 English version online and free episodes. Anime Episode guide One piece Episode 137 English dubbed How’s Tricks? The Designs of Zenny the Moneylender! 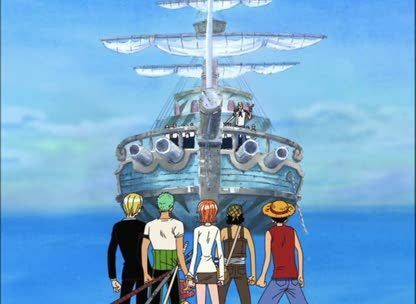 The Straw Hats continue to do Zenny’s daily work and finish building his pirate ship, which he intends to use as a coffin. Zoro eventually realizes that the three days until Zenny’s death, which Chopper had diagnosed, have long passed, but by the time he convinces the others to leave, Nami has already lost the Straw Hats’ ship in a game of chess.